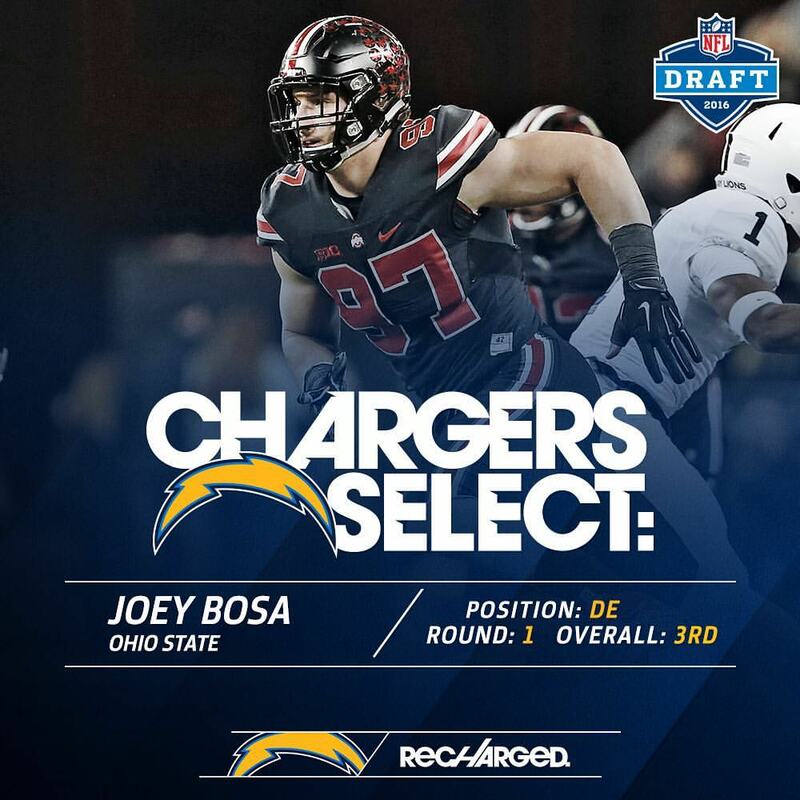 This is the official San Diego Chargers Transcript from the Joey Bosa Video Conference call with the San Diego Media. Here is a link for those who want to watch the video instead of reading the transcript. How much were the chargers on your radar in advance to tonight? Your reaction to Chargers calling you? Joey where did you think you were going to go? Did you have any idea? Are you more linebacker or more defensive end? What has this day been like for you as far as nerves and emotions just everything leading up to this? At the combine you were asked about being laid back, if you were too laid back. How would you describe your personality and does it bug you when people ask you if you’re too laid back? What kind of attention did you receive from opposing blockers this past season, your junior year? 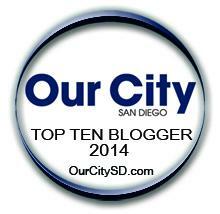 What do you know about San Diego and what do you know about the San Diego Chargers? What role did Urban Meyer play in making you a complete player? Correct me if I’m wrong, but is that a bolo tie? Do you have any idea why you have it on? Why it’s a San Diego thing? Have you heard from Rivers? Did he make a call to you? What do you think of continuing your family’s tradition of being drafted in round 1? What was the influence behind the Ryan Reynolds haircut for today? You talked about Tom Holley being an influence for you, can you talk a little about how you try to do some of the things that he does? How much of a football junkie are you and why was it important for you to move out, live alone, and kind of isolate yourself from roommates and all that? What do you do when you’re not doing football, or football related activities? Media: Football on Xbox? Madden probably.